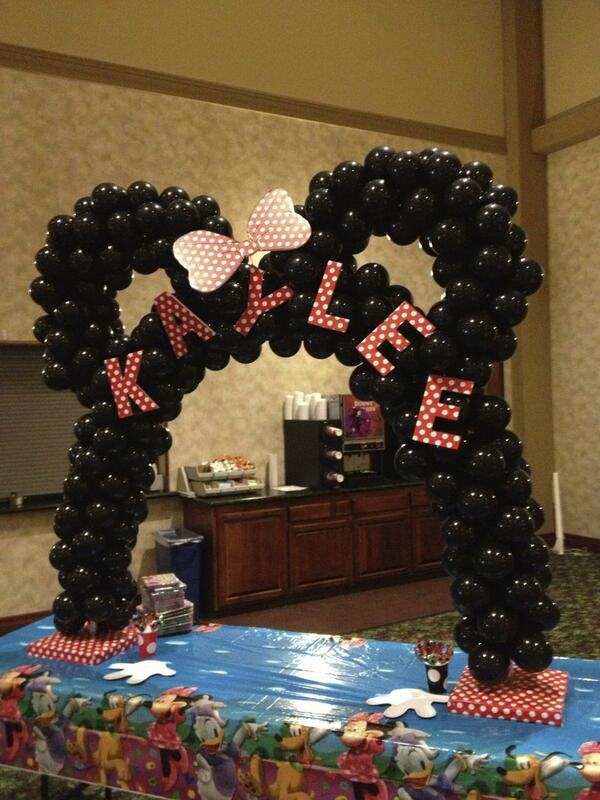 Balloon arches columns & more! 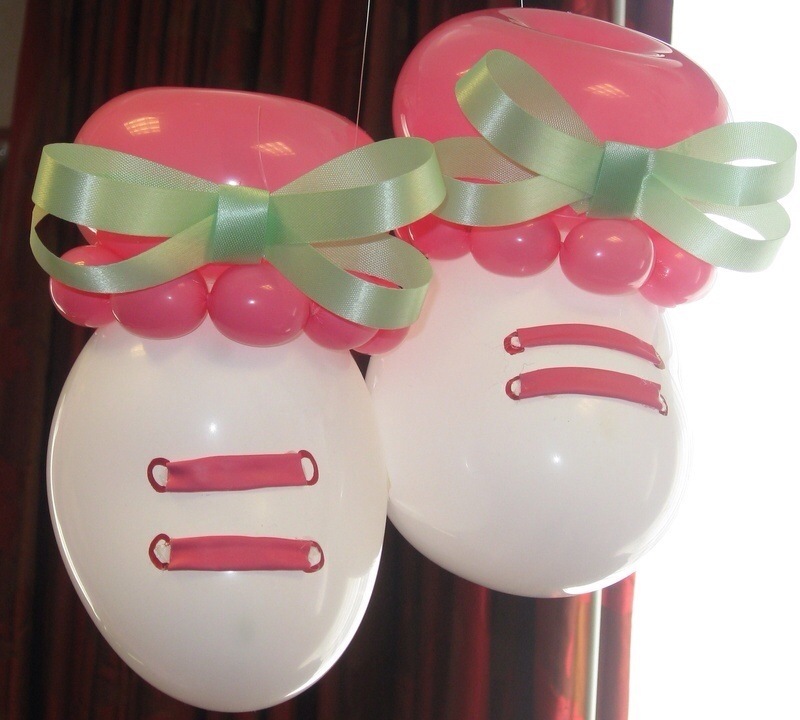 Copyright 2011 airdesignpartydecor. All rights reserved.